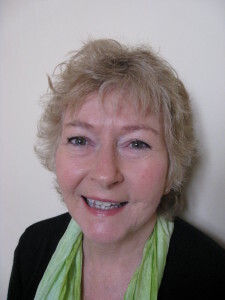 So pleased to welcome the lovely Miriam Wakerly to my blog. 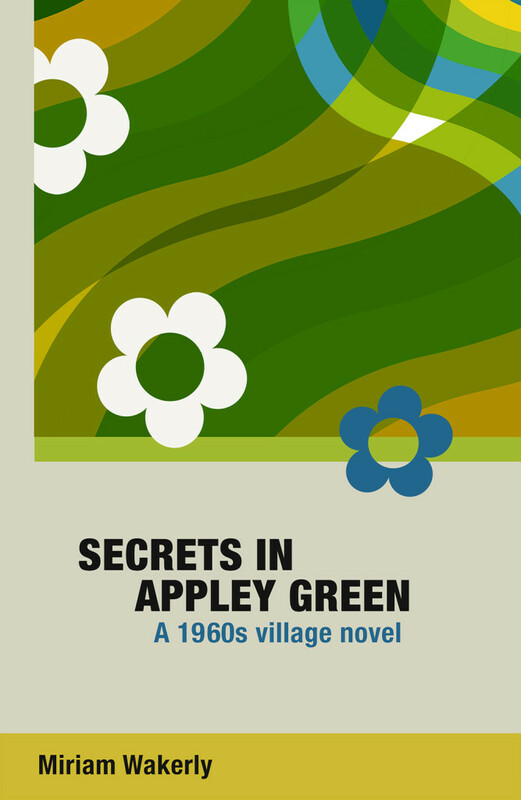 Today, she’s sharing her latest novel, Secrets in Appley Green: A 1960s village novel, and talking a bit about the nature of secrets! Secrets – do we love them or hate them? We don’t like to be excluded, left out, do we? If someone whispers in front of you, or behind your back but you know about it, it can be upsetting. Are some secrets for sharing, others for keeping? Sharing a secret can pose quite a burden on another person, perhaps an ethical dilemma. They come on a sliding scale – from keeping something secret through little white lies that stem from being tactful, to major deception connected to a crime, or a ‘ginormous’ personal secret, never divulged, that a person may take to their grave. Villages can be full of both secrets and gossip – even more so perhaps in days gone by. Now exposure may come on social media for the whole world to see! Not so in the Sixties, of course. Like my first two books, Gypsies Stop tHere and No Gypsies Served, Secrets in Appley Green and Shades of Appley Green are connected but can equally well standalone. You do not need to read one before the other, but if you do read both you will recognise people at very different times in their lives and know more about them. One or two of the characters occur in all four books! They are all set in the same fictional English village of Appley Green. 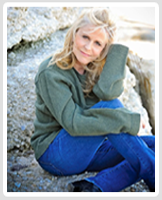 Copyright © 2012 Bonnie Trachtenberg. All Rights Reserved.